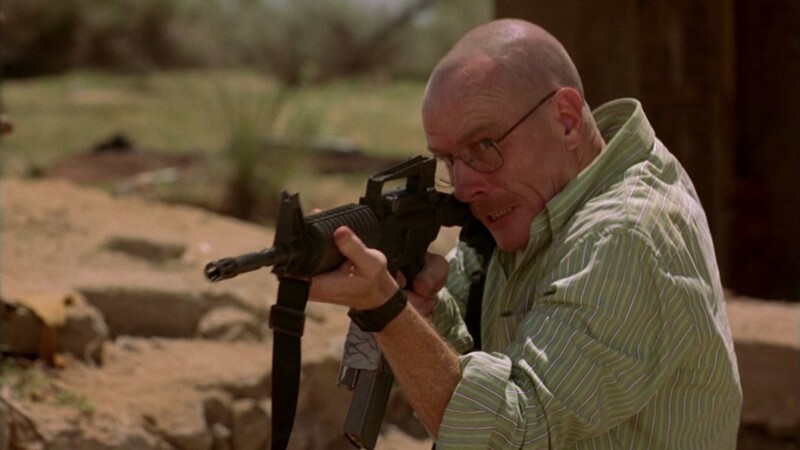 By the time AMC‘s Breaking Bad completed its five season run in 2013, it was the most talked about show on American television. 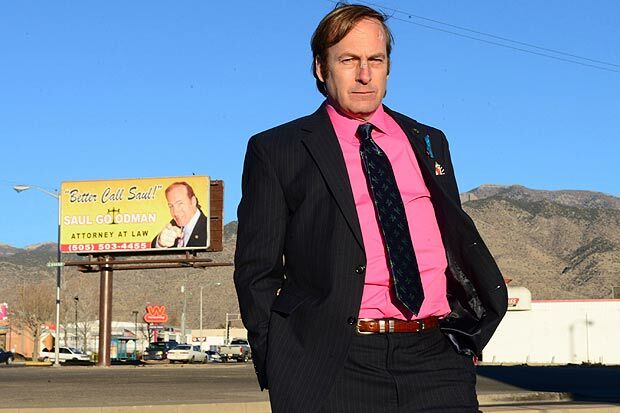 The tiniest of teasers is out there, now, for AMC‘s hotly anticipated Breaking Bad spin-off, Better Call Saul. AMC has just announced some good news, and what might be interpreted as less-than-good news to those overly eager to start obsessing on the wildly anticipated Breaking Bad spin-off Better Call Saul. On Thursday night, CNN‘s Ashleigh Banfield had former Breaking Bad star, Bryan Crantson (PeekYou profile here), as a guest. Something Cranston said during his appearance, most certainly in the spirit of fun, and very possibly without considering the reaction it would engender, has the Internet buzzing today. 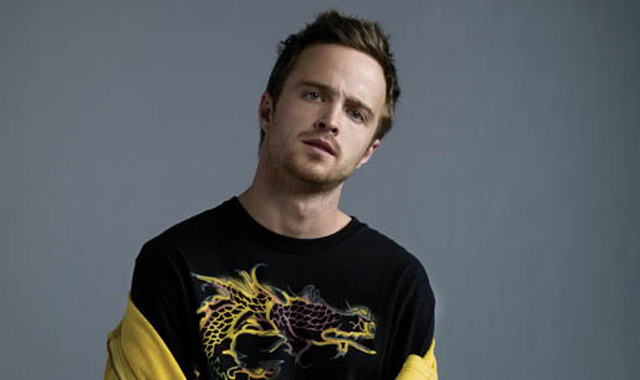 Causing waves throughout the Web this weekend is the news that actor, Aaron Paul (PeekYou profile here), is in “serious talks” to reprise his role as Jesse Pinkman in the upcoming Breaking Bad prequel spinoff, Better Call Saul. 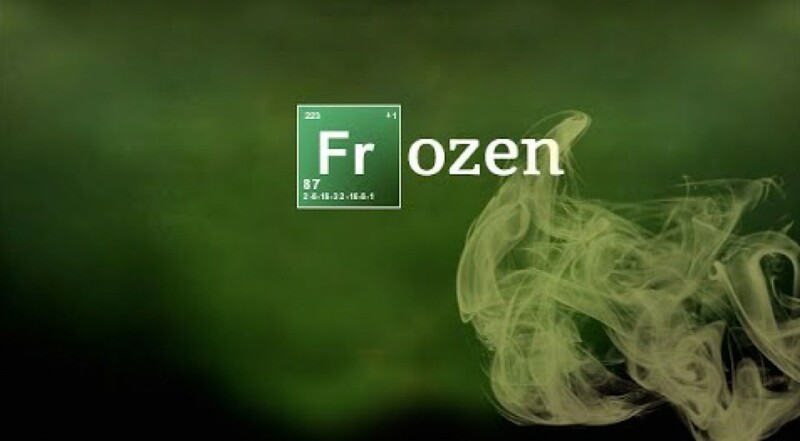 While we’ve already featured Bryan Cranston here at the blog, the Breaking Bad wellspring has hardly dried up yet, with the series finale having just aired this weekend and the internet ablaze with talk regarding all things it.